Added on 28 August 2018 . By Olivia Cheves. 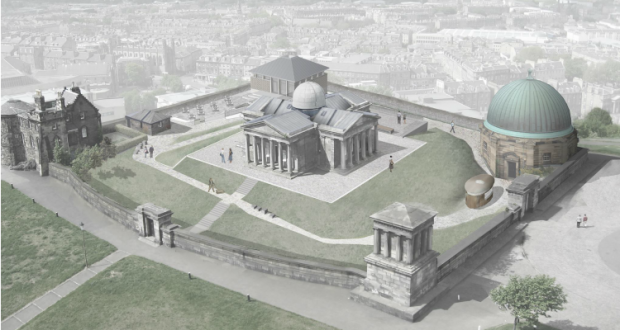 The latest addition to the new Collective complex and cultural hub taking over Calton Hill, The Lookout is offering stunning food and even better views over the city. The second location to take the Gardener's Cottage moniker, this delightful new eatery will be following its London Road sister's lead with fresh, seasonal produce being whipped up into some seriously tasty grub that focuses on local ingredients and interesting flavour combinations. You'll be able to enjoy a carefully curated menu of delicious food, while you look out the floor-to-ceiling windows over the Firth of Forth and the city's key landmarks.